There are many ways to give back to the Meadowbrook community and each one helps the school today, and for generations to come. Whether you are providing vital support to the school's everyday operations through the Annual Fund, helping Meadowbrook imagine more with a gift to the new Learning Commons and Lower School, or giving thanks to the teachers who know, love, and challenge their students everyday with a gift to the Faculty Appreciation Fund, you are having an impact on the whole Meadowbrook community. See below for more information on some of Meadowbrook’s most popular giving programs. If you have any questions about donating to Meadowbrook or our philanthropic endeavours overall, please contact Director of Development Nicola Leiter at (781) 894.1193 or nleiter@meadowbrook-ma.org. 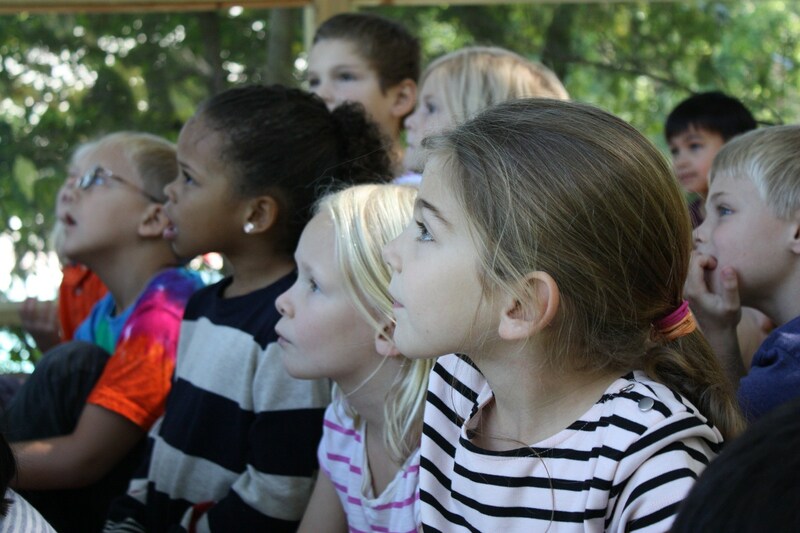 Every year the Annual Fund, along with tuition and endowment income, forms the foundation for Meadowbrook’s operating budget. The tuition we receive from our families does not cover all of the costs of providing the excellent education that our students enjoy. The Annual Fund helps fill in this gap. But the importance of the Annual Fund goes beyond merely helping us balance our budget. It is also a reflection of our close-knit community. Each year we ask every family to participate by giving to the Fund at a level that is most meaningful to them. And for the past two years, 100% of parents heeded that call. Not to mention the many gifts we received from grandparents and grandfriends, alumni/ae, parents of alumni/ae, and friends. These numbers are unprecedented among our peer schools, and it shows that our entire community comes together around a single purpose: to teach and nurture our young people. We hear it over and over again: families come to Meadowbrook because of our faculty. Our teachers not only excel academically, often graduating from their own alma maters at the top of their classes, but they also have the many interests, skills, and perspectives that in turn we nurture in our students. They know each child individually, fostering the unique potential in each one. They are creative, hard-working, and entrepreneurial. Indeed, they are what make Meadowbrook special. Our families recognize this and have created for that reason an enormously generous initiative for expressing their appreciation for the work that our faculty do. Every year they give generously to the Faculty Appreciation Fund, which supports our annual Pick-a-Perk luncheon, where faculty and staff receive all kinds of gifts – weekends away, tickets to sports events, gift certificates, cash – in a contest that is enjoyed by all. This kind of largesse is unprecedented, and the Pick-a-Perk luncheon is an event that the faculty look forward to each year. The Faculty Appreciation Fund also supports faculty awards and travel on an ongoing basis. These faculty-specific giving programs are the perfect vehicles for our families to express their gratitude to the people who have dedicated their lives to teaching our young people in such a talented way. For more information about the Faculty Appreciation Fund, please contact our Development Office at 781.894.1193. The transformative Imagine More campaign was launched in September of 2015, and has raised over $18 million to date. We are proud of the contributions the community has made to help strengthen our endowment and build the beautiful new Learning Commons and Lower School building. For more information on the Imagine More campaign, click here. Each year, a committee of parents helps the school put "fun" back into fundraising. The annual parents' gala is a great party at which parents can dress up, party down, and give back to the school. From the ever-popular student/teacher outings to the student art creations, there are many ways for parents to donate throughout the evening.